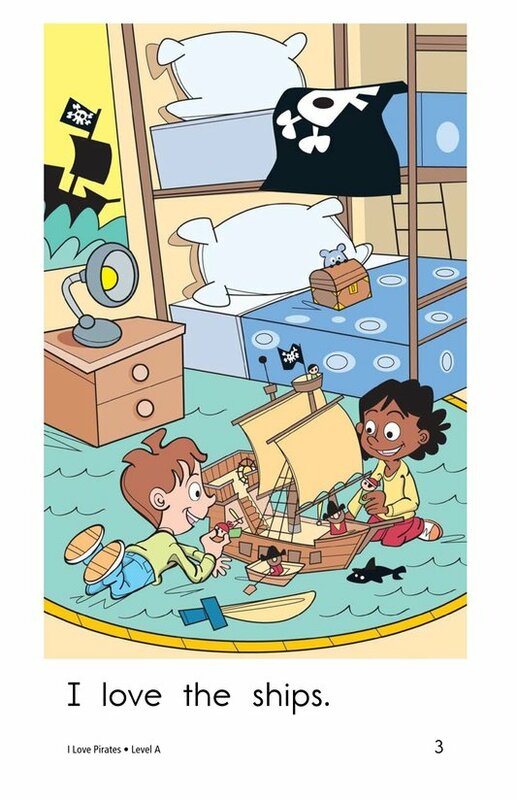 Everyone likes to pretend! 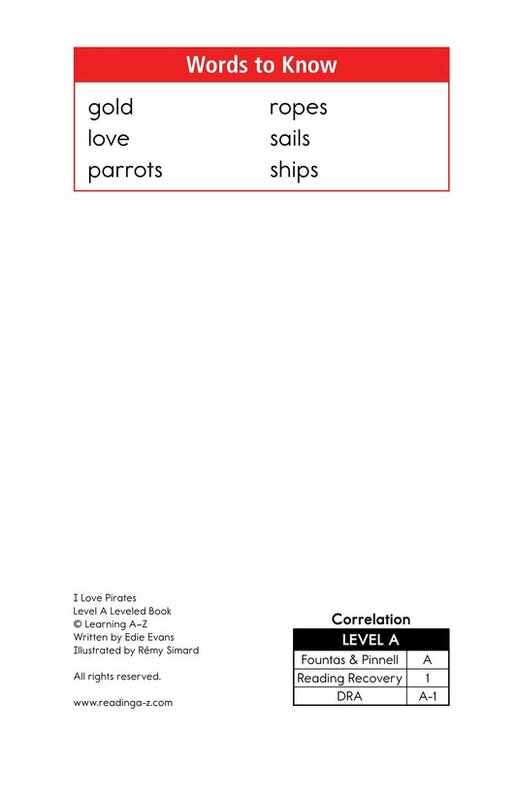 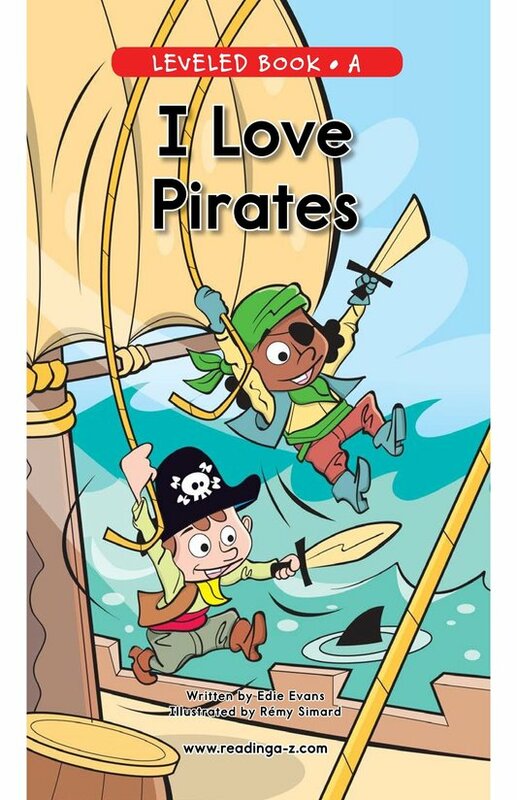 In I Love Pirates, students will experience an imaginary trip on a pirate ship. 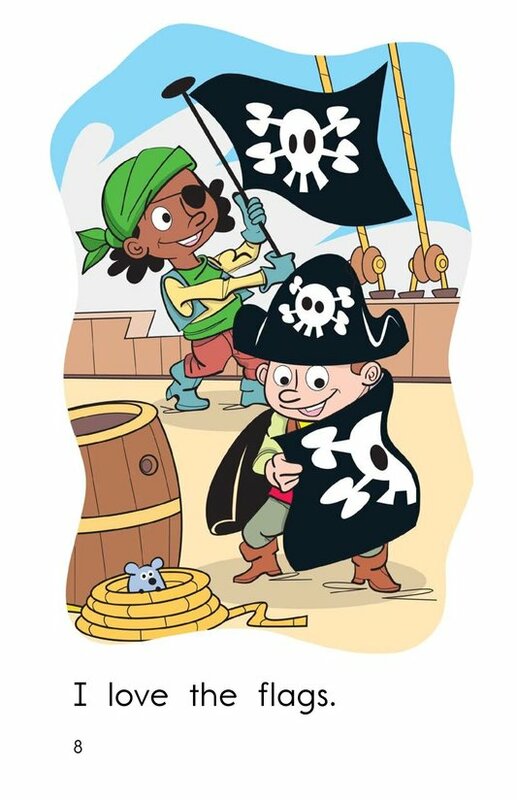 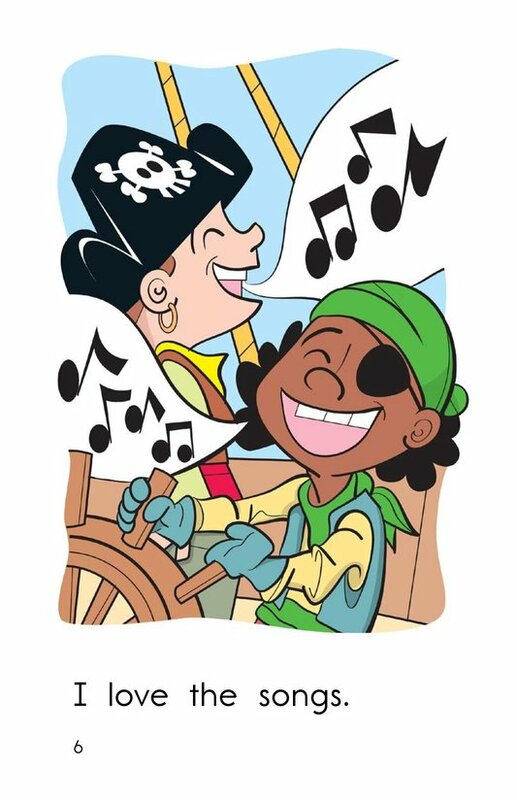 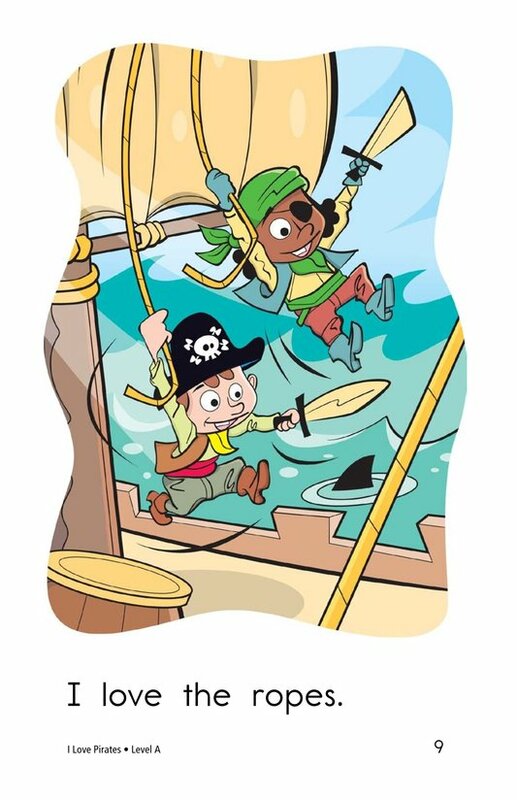 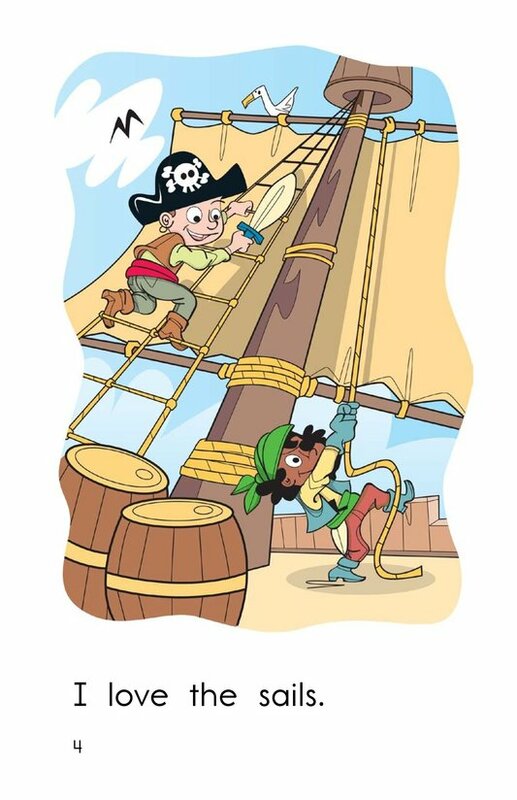 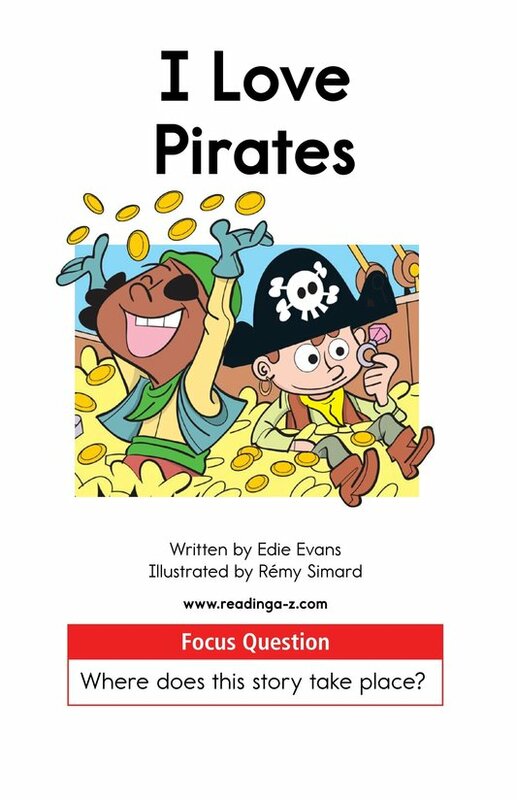 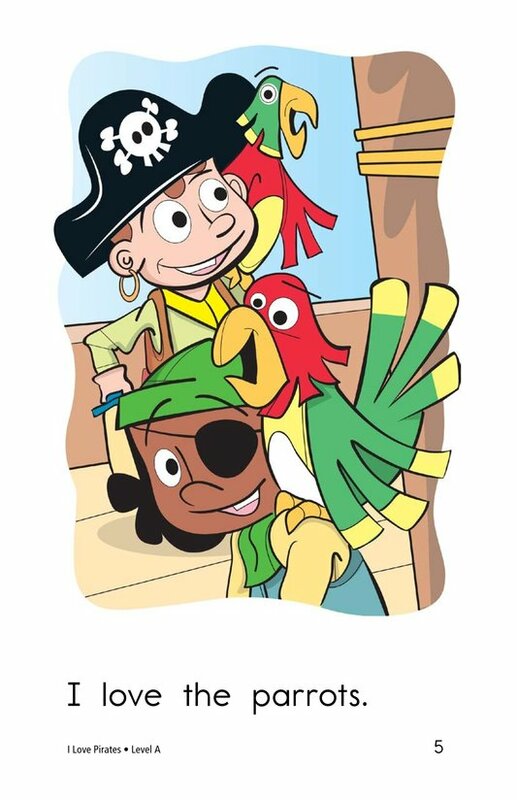 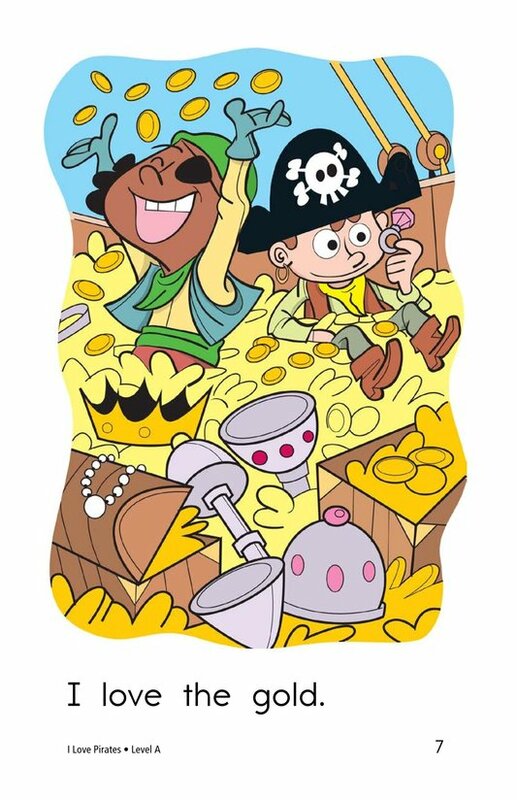 The characters in the story love many things about pirates and so will young readers. 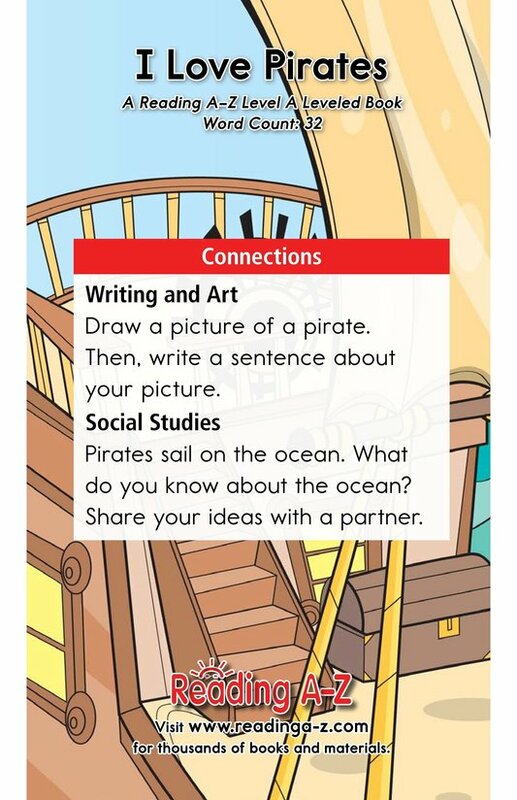 Students will have the opportunity to identify the main idea and locate supporting details, and to understand nouns. 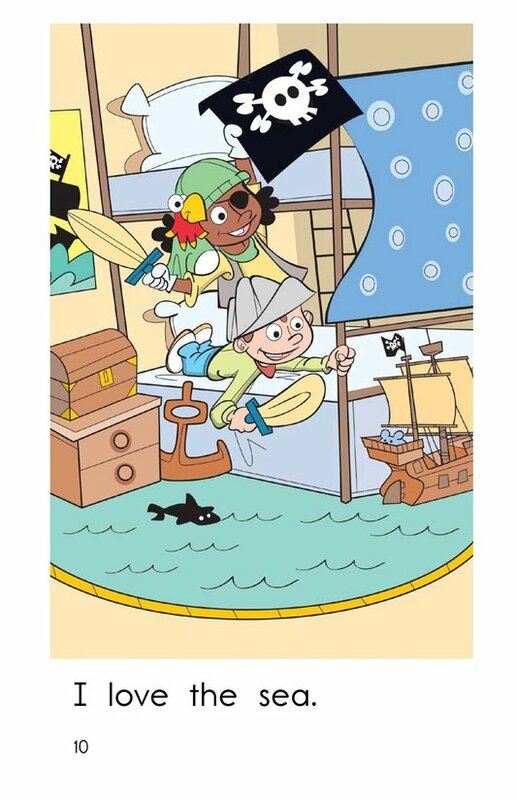 Colorful illustrations help students understand the setting, and repetitive sentences and high-frequency words support early emergent readers.